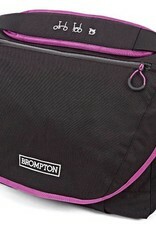 Valentine's Day Special - 10% off all Berry Crush colored bikes and bags. 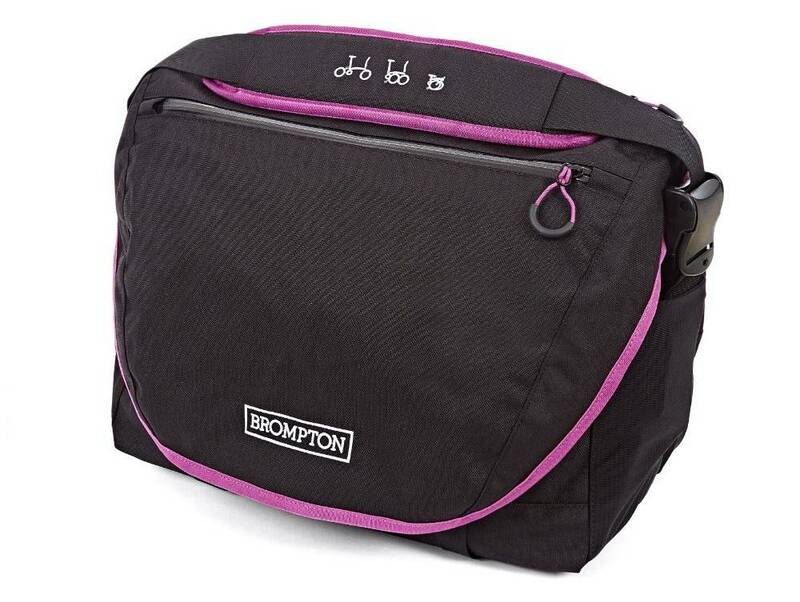 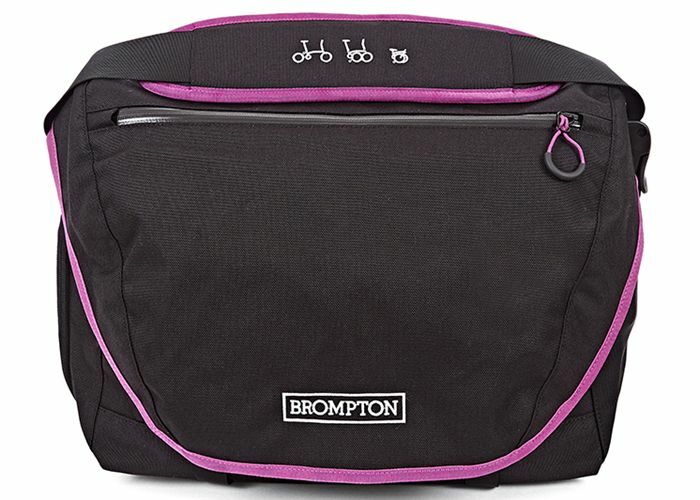 One of the most popular Brompton front bags, the C Bag is a large capacity messenger bag ideal for everything from the daily commute to weekend escapes further afield. 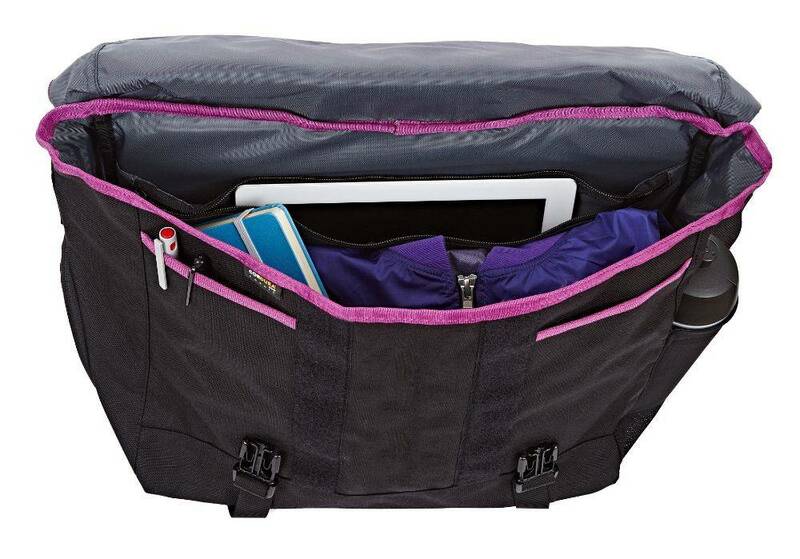 The main compartment, containing a suspended laptop holder, is joined by a large front pocket with a water-resistant zip and two improved rear pockets for easy access to a water bottle, your phone or any other essentials. 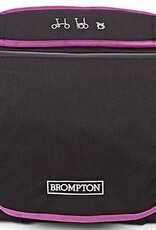 Capacity 25 litres; dimensions 420w x 300h x 170d; comes supplied with a shoulder strap and a high-visibility rainproof cover.